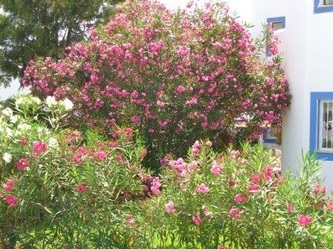 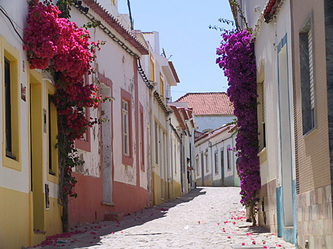 Carvoeiro is a tourist destination in the summer months and a cozy dreamy village in the winter months. 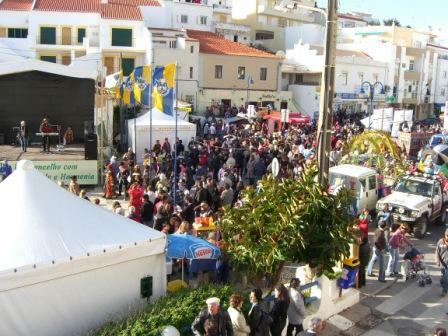 Many restaurants, cafes and shops are open all year round. 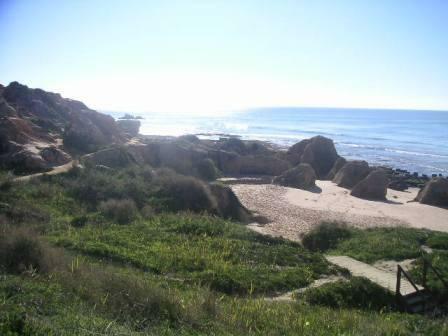 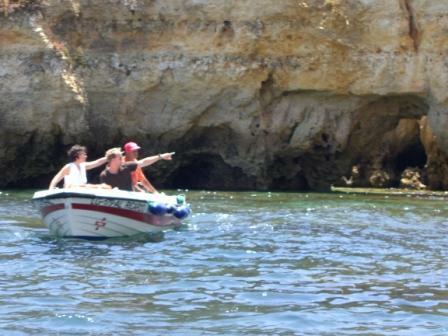 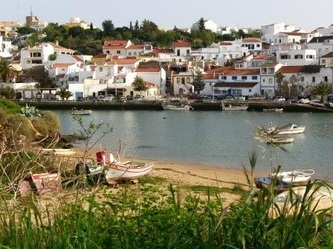 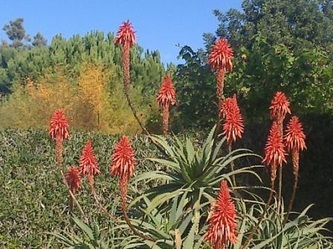 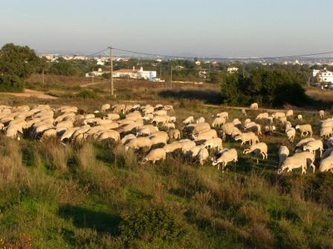 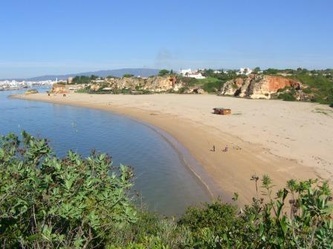 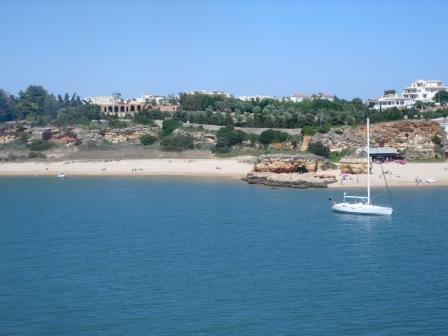 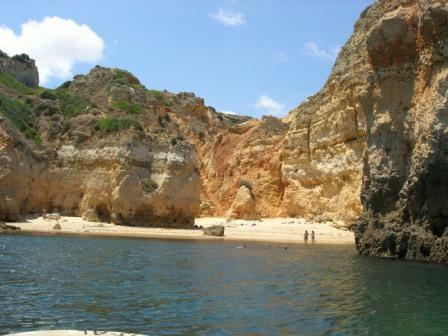 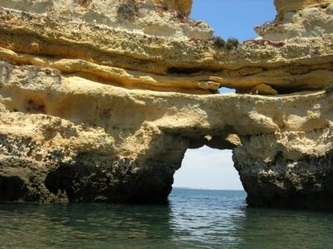 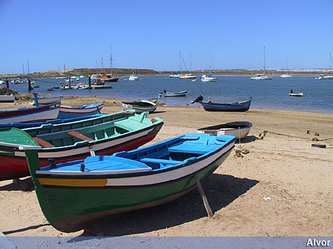 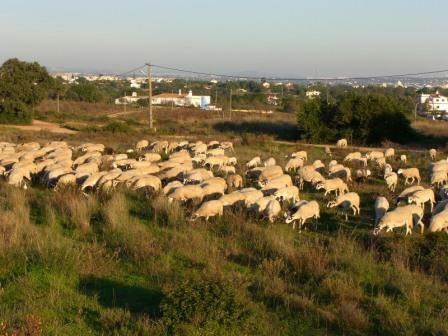 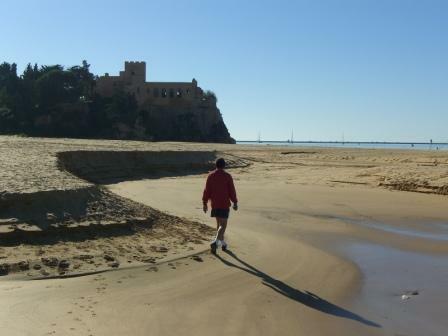 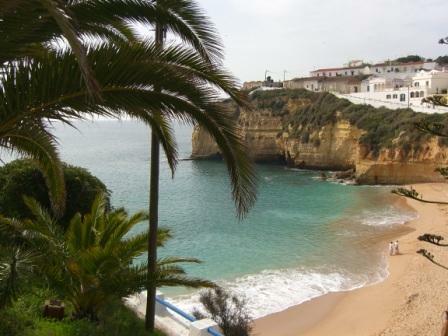 Carvoeiro is located in the Central Algarve. Faro airport is 65km away. 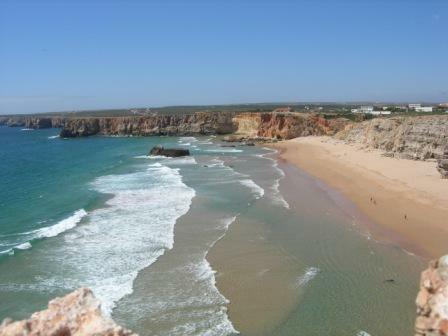 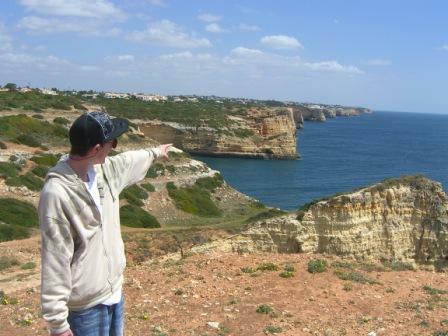 Sagres, the westernmost place in Europe, is within 40 min. 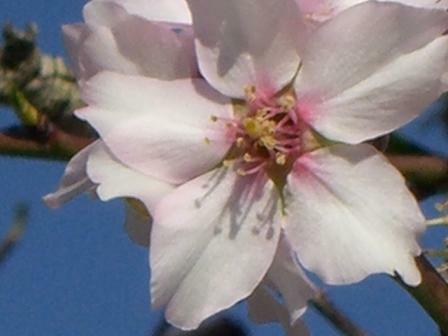 to reach. 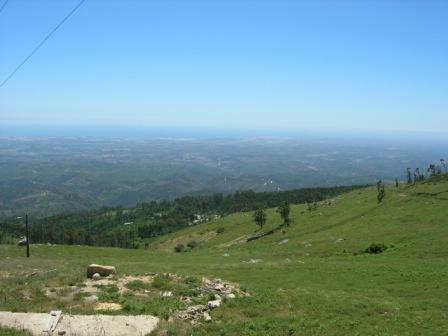 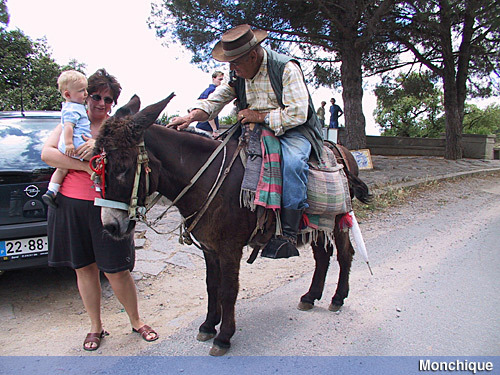 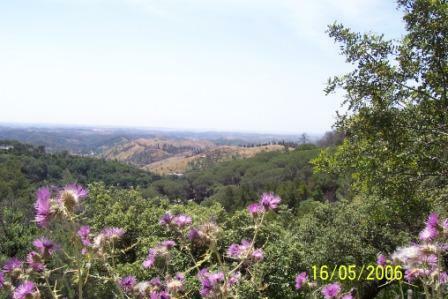 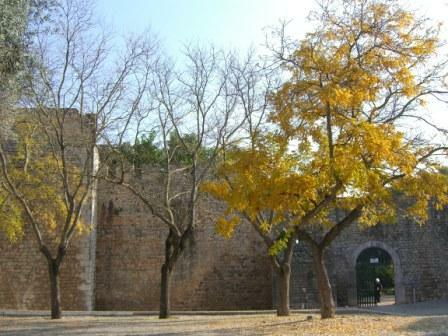 The city of Lagos, known through Columbus, and the Monchique mountains are only 30 km away. 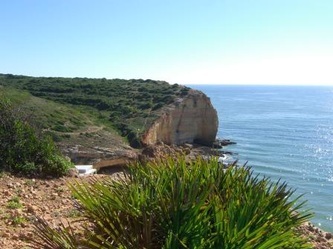 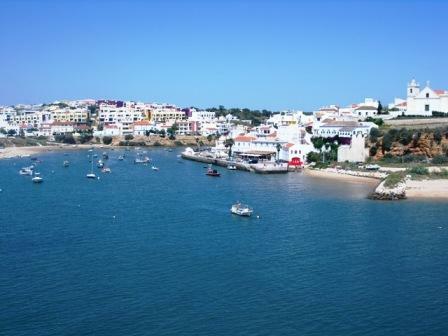 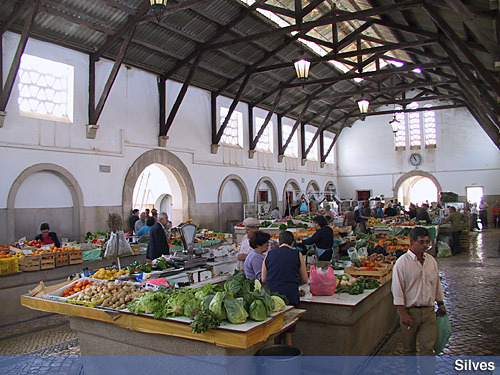 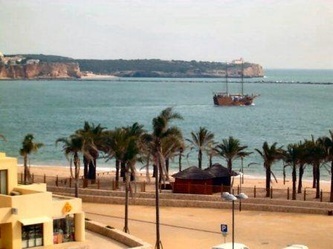 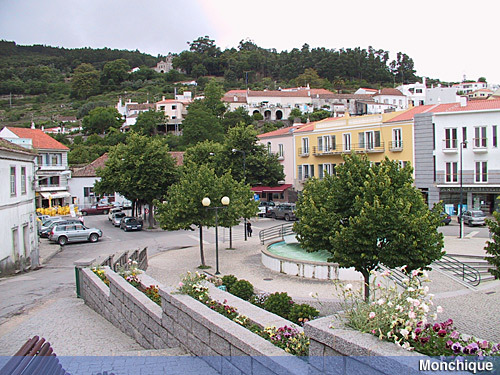 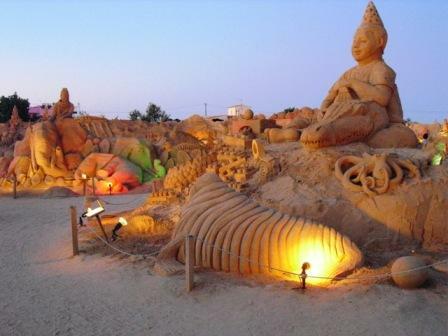 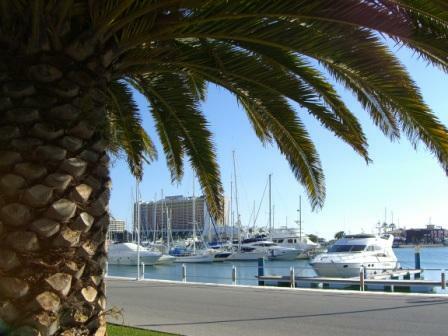 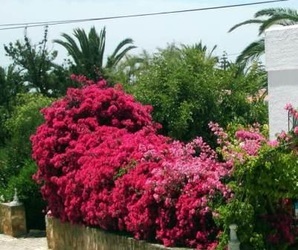 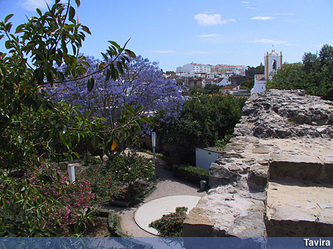 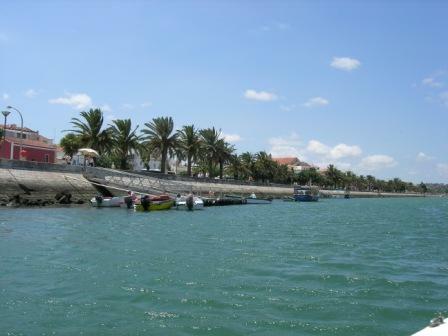 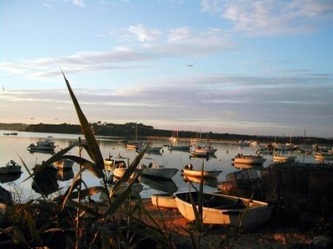 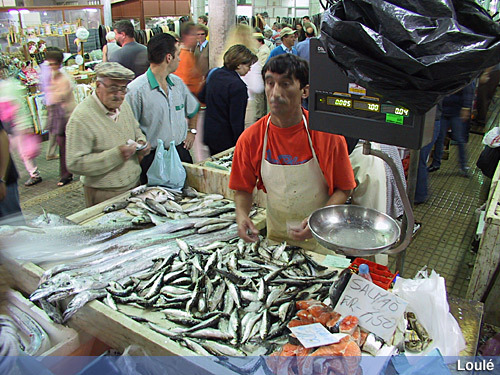 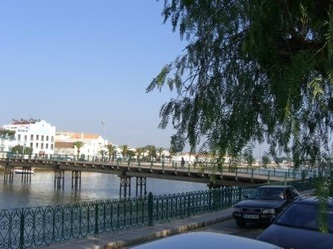 The variety of the historical sights, the various beautiful bays, beaches and cliffs, the tourist cities like Vilamoura, Albufeira or Luz, as well as the traditional villages of Salir, Alte or Barão São João, are all within easy reach.